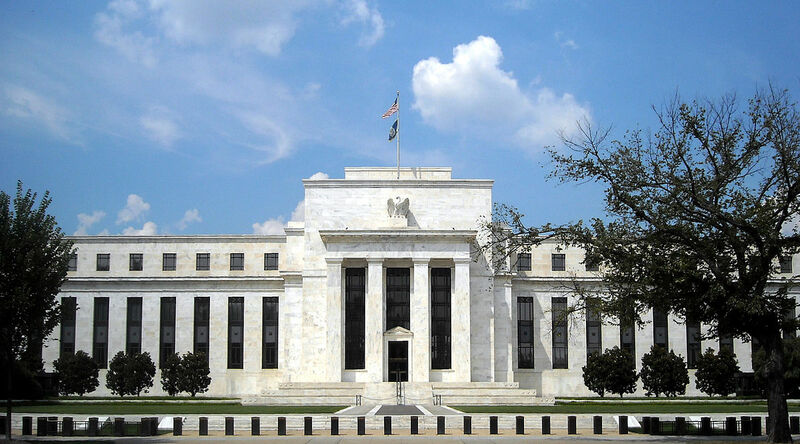 The US Federal Reserve begins its March rate setting meeting today and is expected to hold interest rates steady. 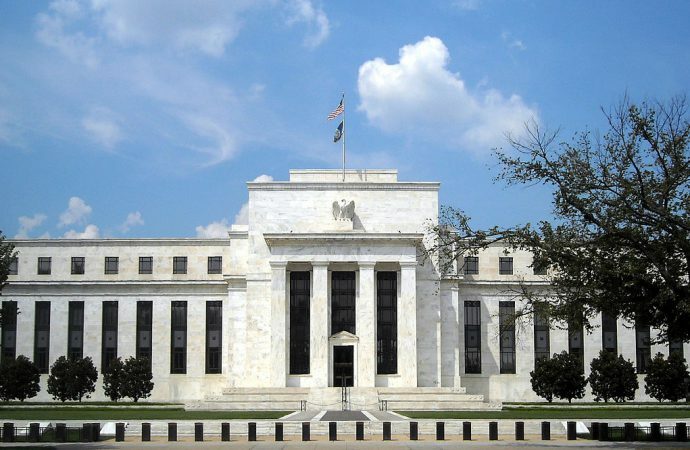 The Fed most recently raised rates in December to 2.50%. However, Mr Powell is expected to focus market attention on the increasingly fragile global outlook and downgrades to global growth forecasts. America’s central bankers may also signal a delay to two rate hikes that were expected in 2019—likely revising this to one. Additionally, slow hiring and persistent, sub-2% inflation will be cited as a reason for this shift. A weaker-than-expected labour report for February showed an increase in average hourly earnings but only an increase of 20,000 jobs from January. Additionally, the revision of European growth forecasts by the European Central Bank from 1.7% to 1.1% is expected to be cited by the Fed as uncertainty over Brexit and the US-China trade war impacts consumer and investor confidence in the world’s major economies. However, at 2.6% in the three months to December, US economic activity remains robust. As a result, expect the Fed to keep rates steady and change its forward guidance to a maximum of one rate hike for the coming year if the outlook for hiring, inflation and growth remains subdued.